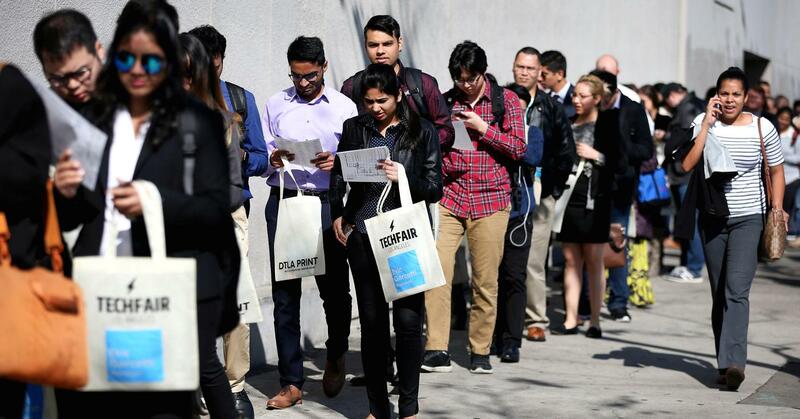 New applications for U.S. unemployment benefits fell last week, pointing to sustained labor market strength despite a sharp slowdown in job growth in March. 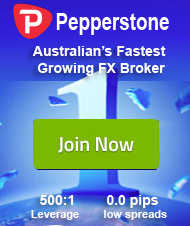 Economists polled by Reuters had forecast claims falling to 230,000 in the latest week. Claims tend to be volatile around this time of year because of different timings of the Easter and school spring breaks, which can throw off the model that the government uses to smooth the data for seasonal fluctuations. est in six months. Economists largely dismissed the slowdown as payback after hefty job gains in February. They also blamed cooler temperatures for the moderation in hiring. The labor market is considered to be near or at full employment. The unemployment rate is at a 17-year low of 4.1 percent, not too far from the Federal Reserve’s forecast of 3.8 percent by the end of this year. The claims report also showed the number of people receiving benefits after an initial week of aid increased 53,000 to 1.87 million in the week ended March 31. The four-week moving average of the so-called continuing claims fell 1,500 to 1.85 million, the lowest level since January 1974.